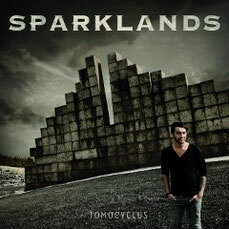 Dutch group SPARKLANDS will release their first album "Tomocyclus" through Avenue Of Allies on September 20th. In remembrance of their father, Riekerk brothers (Thomas and Robert) wrote the song "Tomocyclus" together, named after the boat of their late father. This song could be described as the beginning of SPARKLANDS and it also became the album title. 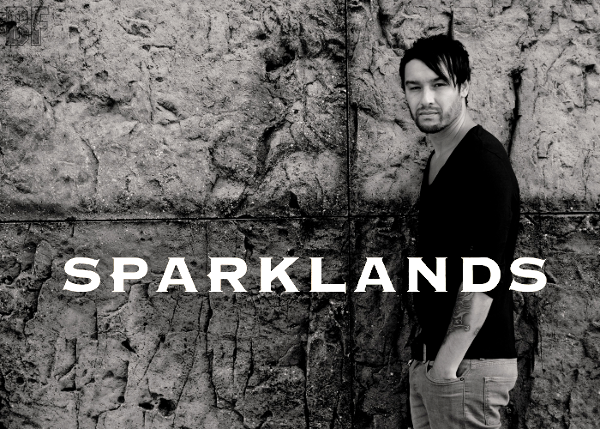 Thomas and Robert gathered some befriended producers and musicians, like Simon Gitsels (Van Velzen), Minco Eggersman and Martijn Groeneveld (producer of Blaudzun), and started the writing and recording sessions for SPARKLANDS. The guys worked hard on getting that famous retro sound, by using a lot of vintage gear to laid down the ultimate AOR sound for the record. Songs filled with big guitar solos, huge drums, powerful catchy hooklines and melodies and multi layered backing vocals delivering a tasteful collection of songs bringing back the days of bands like Boulevard, Saga, Mr. Mister, Bad English and Giant. All songs written by SPARKLANDS (Thomas Riekerk, Robert Riekerk, Minco Eggersman and Martijn Groeneveld). Mixed, mastered and produced by Martijn Groeneveld at the Mailmen studio in the Netherlands. Additional recordings by Robert Riekerk (at Tyrone Productions) and Minco Eggersman (at Studio Amuzikaal). SPARKLANDS will start touring in the fall of 2013.